Summer may be over, but don't let that stop you entertaining outside and making the most of the mild weather whilst it lasts. Even into the colder months, with a few fun ideas, a heat source and a party gazebo, you can enjoy quality time with your family and friends and show them that your hosting skills aren't limited to Summer. Mark the end of the summer by recreating all the drinks you've enjoyed over the warmer months, whilst blasting out the best banging tunes of the summer. An English garden party isn't complete without a jug or two of Pimms and a Gin based English Garden Cocktail. Set up a large screen and projector, throw down a few bean bags and cosy blankets, and enjoy a classic movie under the stars. For the perfect movie night, don't forget the endless supply of popcorn. Pick up a few pumpkins from your local farm shop, grab some carving tools, download a selection of pumpkin templates, and you're all set up for a fun and competitive carving party with both the young and the old. Be sure to keep the pumpkin flesh and seeds as roasted pumpkin seeds make a tasty snack, and the flesh can be used in a delicious and hearty pumpkin soup. Keep everyone warm and cosy around the campfire, whilst singing your favourite campfire songs and toasting marshmallows. 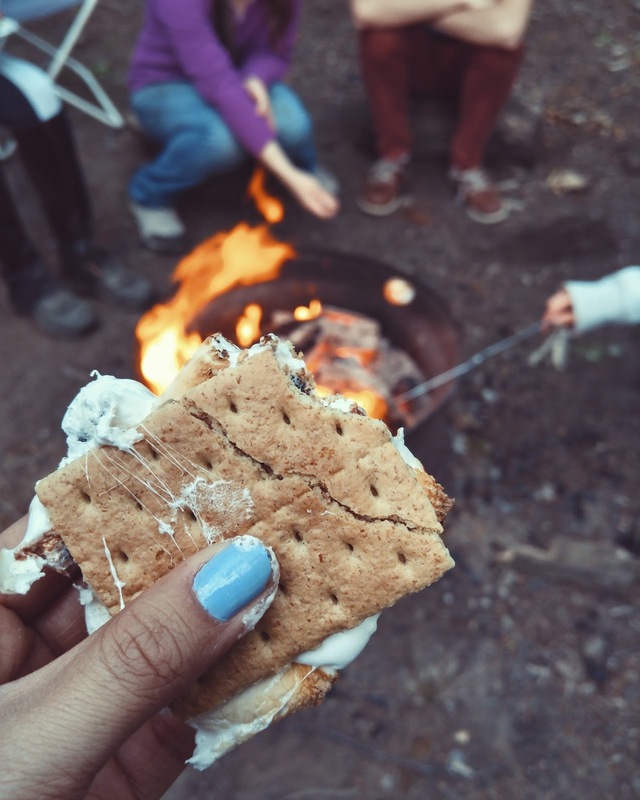 Set up a s'mores bar, with an endless supply of chocolate squares and graham crackers (digestive biscuits are the UK's closet alternative) to make the most popular campfire treat, whilst sipping on a mug of cocoa. Halloween parties are so much fun, and it gives us the opportunity to bring out our inner child, and go to town on the decorations and Halloween party treats. Set up a few scary props around the garden, and let the kids loose on a trick or treat treasure hunt, whilst the adults enjoy some Dragon's Blood Punch! Make it even more fun by having prizes for the best costumes. BBQ's don't just have to be for summer. Cook up a few varieties of sausage, and have a fun 'guess the flavour' contest, whilst keeping your guests warm with a glass or two of mulled cider, with a non alcoholic version for the younger guests. Dig out your Lederhosen, bake some giant pretzels and stock up on German beers for the party of the year. Set up a few long tables in your gazebo covered with checkered tablecloths, and serve platters of Bratwurst with German potato salad and sauerkraut. 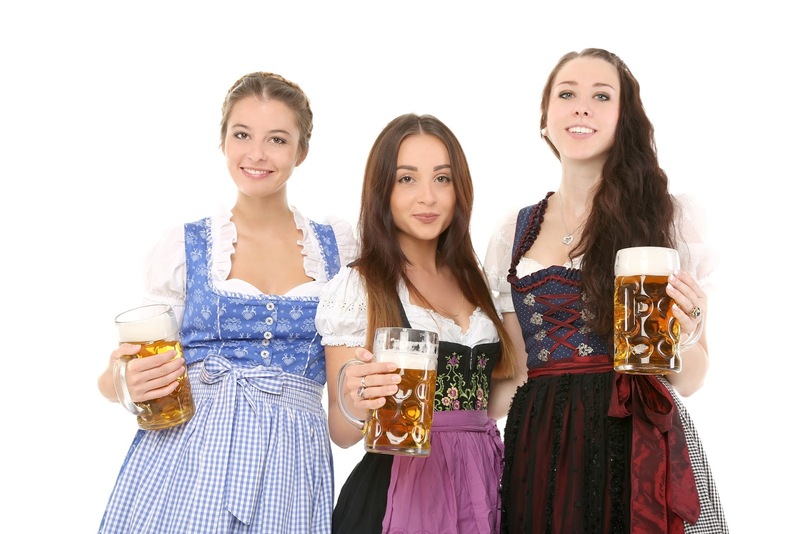 Don't forget to hire in an Oompah band or make a playlist of some of the best Oktoberfest tunes to make your party go with a bang. If you've got a really large garden it's possible to set up a safe bonfire and firework display of your own. Make sure you follow all safety measures to keep everyone safe, and don't forget the sparklers, toffee apples and other home made bonfire night treats.